Celebrating David Rumbough's 25 Years of Service - W.B. Guimarin & Co., Inc. - W.B. 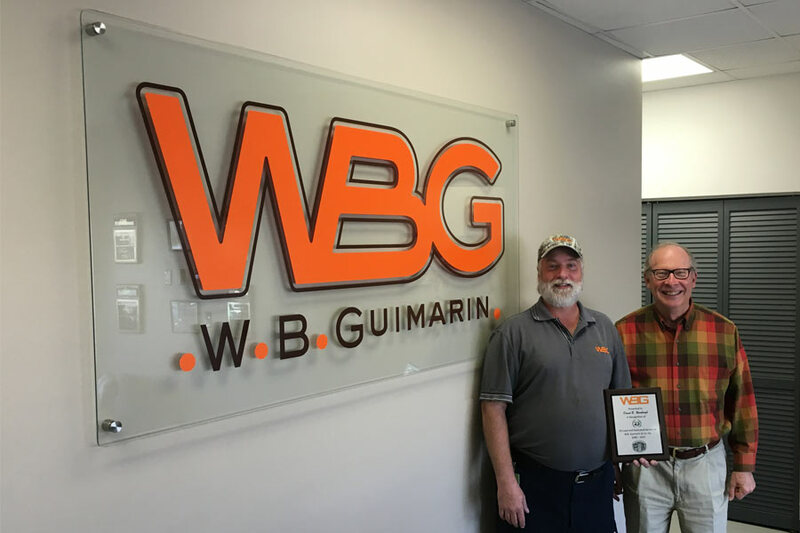 Guimarin & Co., Inc.
We are excited to celebrate David Rumbough’s 25th year of service at W.B. Guimarin! He is a service technician in the midlands office and exemplifies the company’s values.